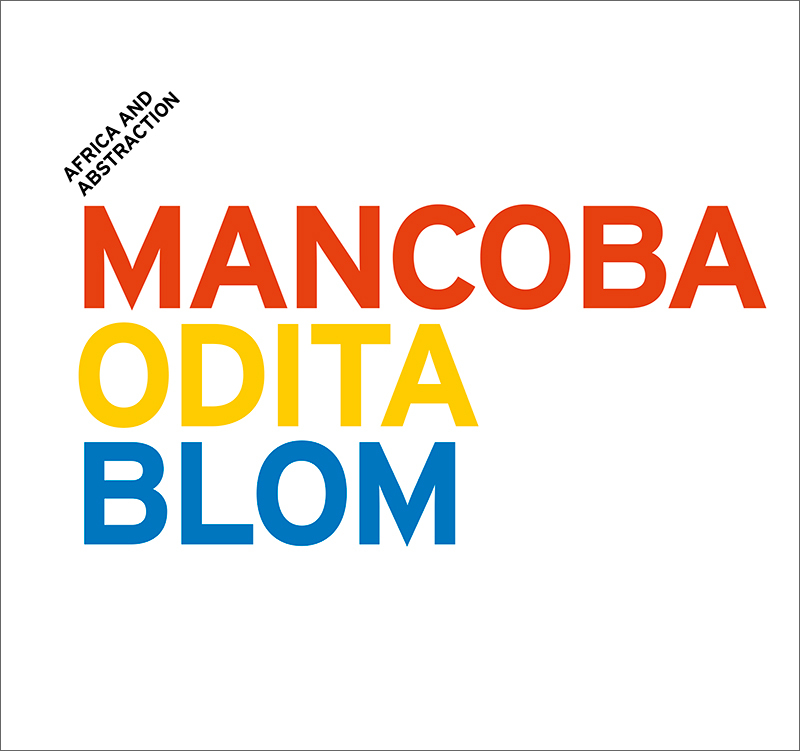 modernism that has led Mancoba, Odita and Blom to explore its potential. In Mancoba's words, "For me, art can only be founded on the single notion - of which it is both the confirmation and the proof - that Man is One." Odita, too, has expressed a "fascination with the United Nations and the international style [in architecture] that coexists with this philosophy, and the conceptualisation of the world as a united space". Rooted in a strong interest in the history of modernism, Blom has set out to teach himself to paint from scratch. The products of this process are about form as much as they are about art history. colour and geometric form, and Blom seeks to understand the medium of painting itself. They share, however, a belief in the potential of abstraction and deep formalist concerns, making them part of a very particular trajectory in art history, one informed by a connection to their home continent yet rooted in a universal conversation.